State of Mind release date has been announced by Daedalic Entertainment. They are the award-winning developers and publishers. The game features a sci-fi and thriller genre, setting a place in the future. The developers have also launched a story trailer to celebrate the announcement. This brand-new trailer will help players to know the real narrative of the game. The theme of the game features a world of transhumanism and ranges from a utopian future to an unpleasant material reality. The game continues to give a sense of anticipation to the fans for the rest of the year, particularly those who love the narrative based game and favor this visual style. Another reason for this anticipation among fans is because of the experience of the game developers, Daedalic, and their sense of creating great adventure titles. The studio has already produced a lot of big titles in this genre in which they are most expert. The main theme of the game is basing on the human mind working in a machine. The game sets in the year 2048 in Berlin, a future where humanity is on the brink of extinction. Humans have waged wars to acquire what little resources left in the world. Corporates and Governments have launched humanoids and drones in the public sectors to control the situation. State of Mind Release Date and Price. 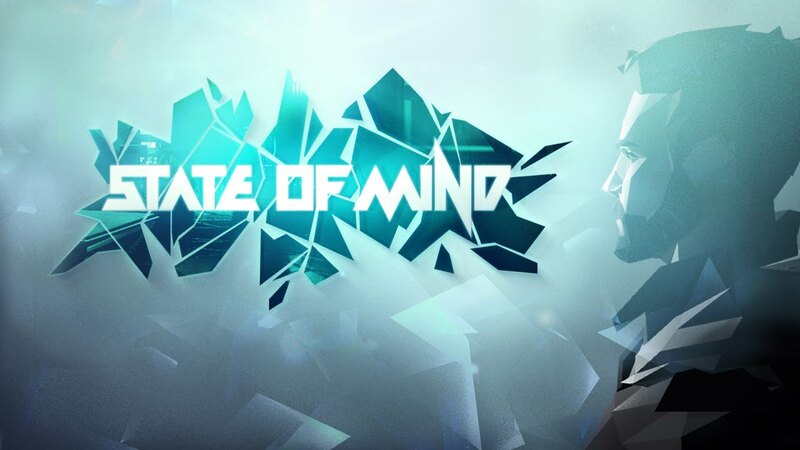 The sci-fi thriller State of Mind Release Date is announced to be on August 15th on PS4, Xbox One, PC and Nintendo Switch. The game will cost about $29.99 USD and $39.99 USD for PC and Consoles respectively. Like most of the games, the price difference between the two platforms has not been explained.